*You gotta give major props to Shonda Rhimes. As successful as she has become, as the writer and creative force behind television megahits like “Grey’s Anatomy,” “Private Practice” and “Scandal,” she and partner, Betsy Beers continue to look for and find original programming, from unknown creative people, to bring to the small screen. Kudos ladies! 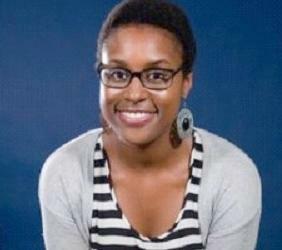 Under her Shondaland production company, the pair teams up with Issa Rae, best known for her web series, “The Misadventures of Awkward Black Girl,” for a new half-hour TV series called, “I Hate LA Dudes.” The show follows the life of a single female journalist who is new to Los Angeles and exploring the dating scene. Rae will write and co-executive produce on the new half-hour comedy. 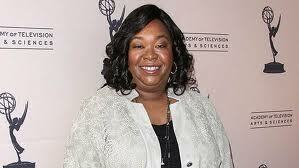 Rhimes also sold the John Hoffman dramedy,” The Mix,” to the network.